Reserve Your Space Now. Space is limited! 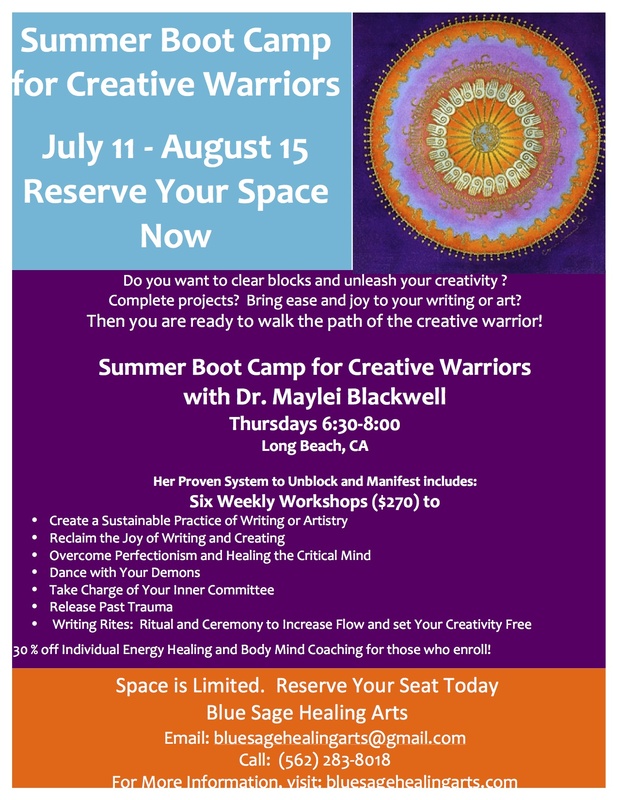 Space is limited, please reserve your spot today! 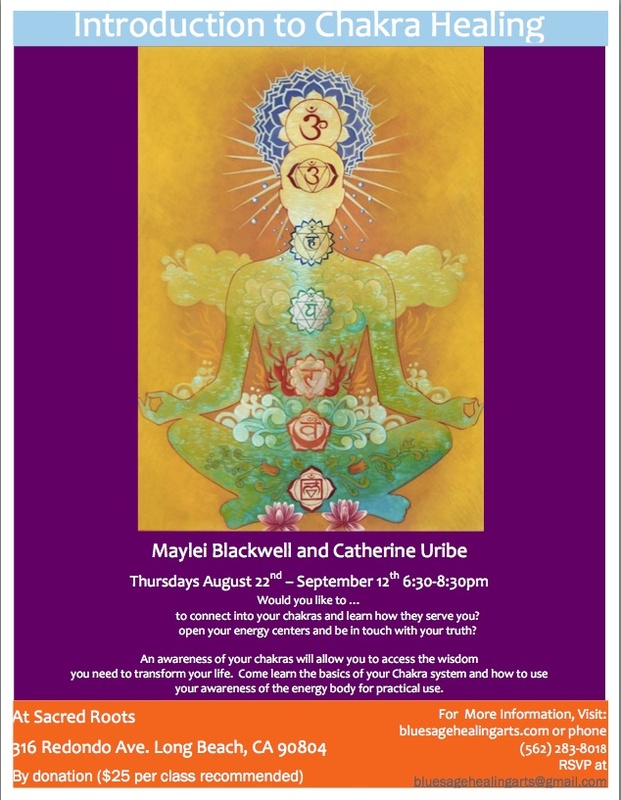 Are you ready to learn about the Chakra system? Understand how each chakra serves you? 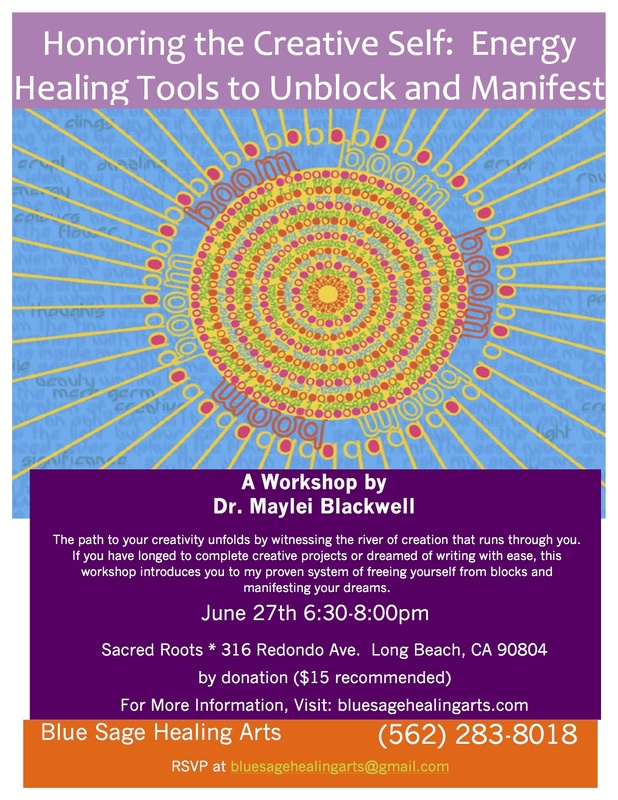 Gain an awareness of the flow of energy and how this awareness can facilitate healing? with Maylei Blackwell and Catherine Uribe. Thursdays from 6:30-8:30 starting this week. Suggested Donation: $100 for the series ($15 per class) Take advantage of this ONE time introductory price. Please forward to those who may be benefit.